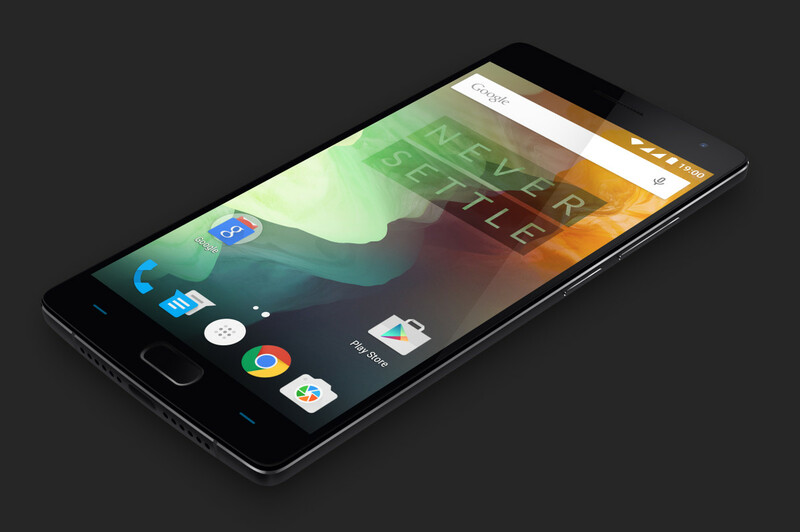 The OnePlus 2 was arguably the most hyped and anticipated phone of 2015, and rightly so. The original OnePlus One shook up the market and showed that a budget phone could also compete with the more expensive flagships. 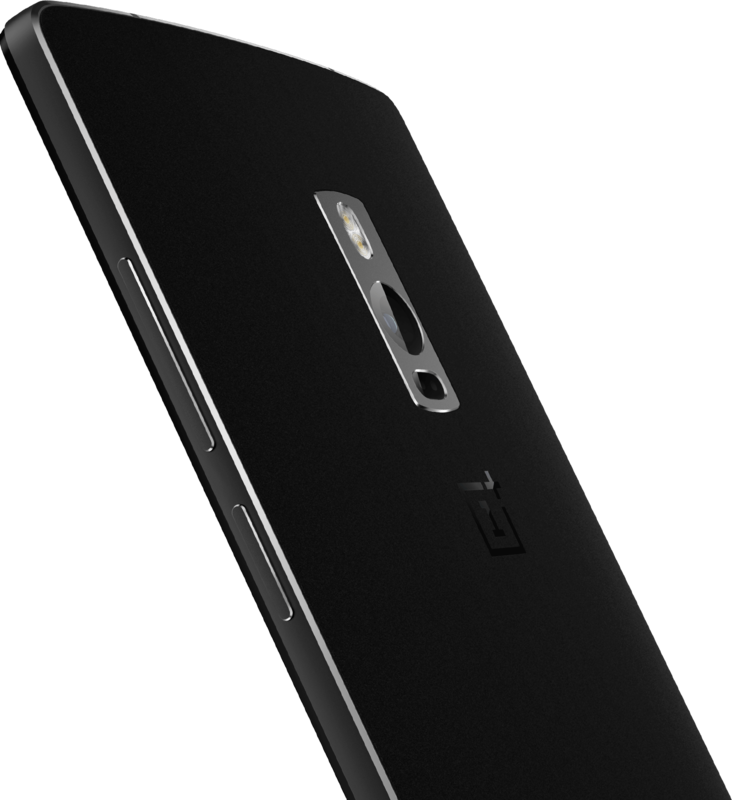 The OnePlus 2 promised to build upon that idea by adding more features that consumers wanted while still keeping a low, competitive price. Unfortunately, there is more competition in the budget flagship space this year than there was last year, and that is something that OnePlus should have accounted for. 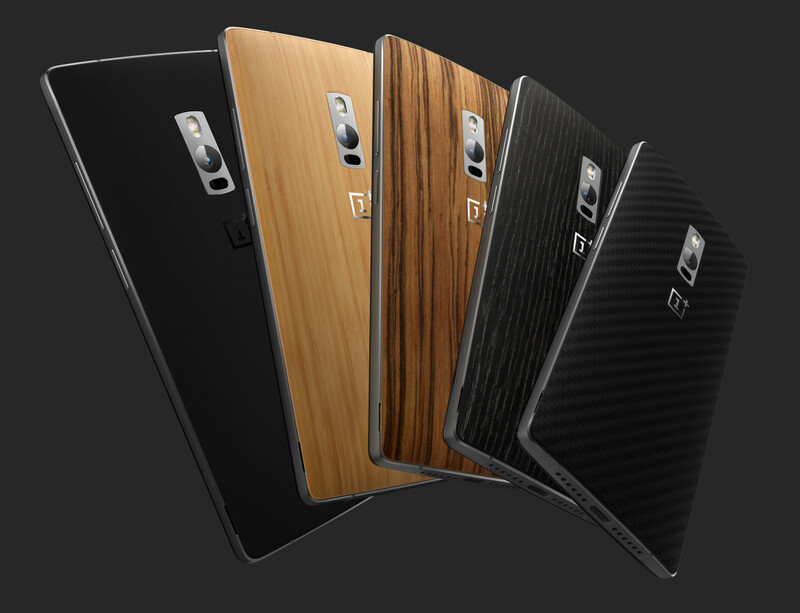 On paper, the OnePlus 2 absolutely screams high end! Its blazing fast Snapdragon 810 processor, 4GB of RAM, 5.5″ full-HD display, metal build, 13 megapixel camera, 3300mAh battery, fingerprint scanner, 64GB of storage, and even USB Type-C. Everything there says that this is a phone meant to challenge the flagships brought buy big brands like Samsung, Apple, and LG. That should be it. Case closed. OnePlus killed the big name flagships with a phone that delivers all the features consumers want at a price that will cause their wallets to sigh with relief. Unfortunately, it is not the big features and super specs that OnePlus messed up on, instead it was the small things that no one even thought they could overlook. 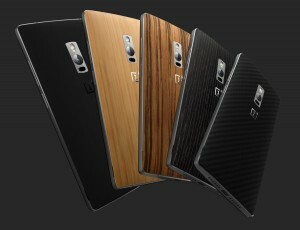 If you have not guessed by now, I am talking about OnePlus’ decision to nix NFC on their latest flagship. I can already hear the defense for this decision from people saying “I do not even use NFC” or “NFC is not important in a flagship”. If Android was stopping right now at Lollipop and no future versions were coming out, I would probably agree with them. Right now, NFC is not widely used in Android devices and removing it is probably not going to cause any difference at first. However, the problem comes when we talk about future-proofing. It seemed that OnePlus wanted to future-proof the 2 to that it would be able to compete in the market for a long time with phones that will be debuting next year. However, their device will be far behind current flagships when Android M drops in just a few months. Android M comes with Android Pay which focuses on making mobile payments easier, safer, and faster. Of course, to take advantage of Android Pay, you need a phone with NFC to use it at merchants that accept mobile payments. I worry that someone will purchase and OnePlus 2, see their friends using touchless payments, try to do the same, and realize that they bought basically the only Android phone out there that does not have NFC. This is a dangerous move for OnePlus, especially at this time in the game. When I first heard the OnePlus 2 did not come with NFC, I was surprised and confused, but I knew the backs were replaceable and assumed that there would be a back option that would add NFC. However, OnePlus has since said that this is also not possible. I have to wonder what went through OnePlus’ head when they decided to give consumers no way to add NFC. OnePlus promised consumers a phone that would deliver on all fronts and create the ultimate budget flagship, and they almost did it. Future-proofing was spot on with USB Type-C, but it crumbles to bits when NFC was removed. Mobile payments are becoming more normal everyday and will only continue to gain traction. By removing such an average piece of hardware, OnePlus has put themselves in a strange situation. The OnePlus 2 is an amazing phone and would probably be on most people’s buy list with the spec-to-price ratio; however, for people who keep their phones for 1 year or more, the lack of NFC will become frustrating since every other flagship out there comes equipped with it. The day after OnePlus’ announcement, Motorola surprised many by releasing its new Moto X Pure Edition at a $399 price point. This is a phone that directly competes with OnePlus and outshines them on several fronts (did I mention it actually has NFC?). The Moto X is also available without dealing with an invite system. Check out a discussion about which manufacturer created the better flagship by our own Josh Noriega. While the OnePlus 2 stands out as a powerful flagship with a low price, I worry that they may be overshadowed by Motorola which may have offered the better budget phone this year. Do you think the OnePlus 2 missed the mark or do you support their decision? Tell us your thoughts down in the comments! The post Why the OnePlus 2 missed the flagship killing mark appeared first on AndroidGuys.